Annabelle & Nathan traveled over from Hong Kong for their very special pre-wedding photo shoot in Prague. The magical city of 100 spires certainly did not disappoint. 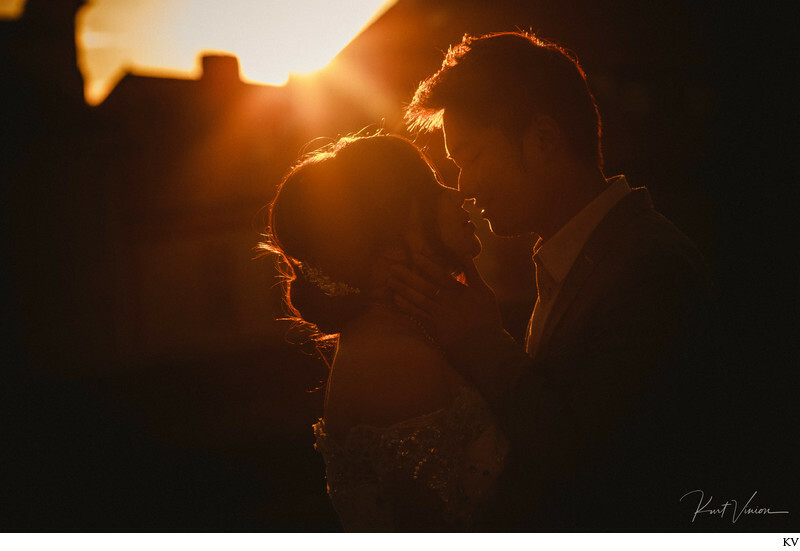 Like many couples from Hong Kong when you make the decision to commit to each other you must start planning ahead and this includes the wedding and the very important pre-wedding photo shoot. They decided on Prague as they both felt that ‘Prague is the most beautiful city in Europe! And Prague (and their pre-wedding portrait session did not let them down. Keywords: authentic moment (33), Charles Bridge (267), fine art weddings (99), Golden Light (93), intimate moment (12), Prague (795), sun flare (54).